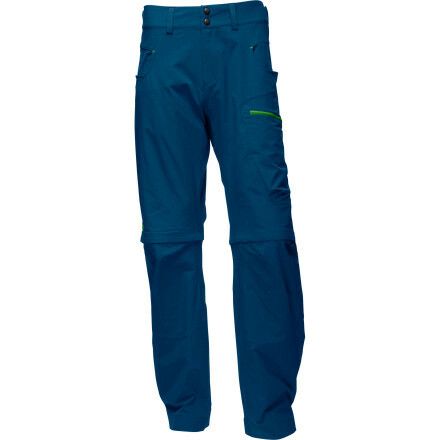 The ARCTERYX Lefroy Pants are lightweight, quick drying, durable hiking pants with excellent stretch and air permeable comfort. 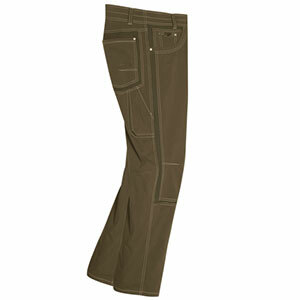 Arc'teryx Men's Apparel Clothing Lefroy Pant Men's - Men's Buckeye 32 Waist Short Inseam. It starts with the fabric. Made from Aequora AirPerm the Lefroy is lightweight and comfortable next the skin and allows air to flow for evaporative cooling. The fabrics nylon content delivers strength and quick drying capabilities and the elastane fibres add performance stretch. The focus is on hiking and trekking but the Lefroys clean simple design results in a relaxed aesthetic suitable for travel and casual wear. DYNAMIC MOVEMENT Scrambling bushwhacking ascents and descents require dynamic movement and performance clothing needs to work with the body to handle shifts in terrain and topography. Arcteryx designs with this in mind. The Lefroys trim fit is streamlined but not constrictive and articulated patterning and a gusseted crotch combine with the fabrics four-way stretch to deliver exceptional freedom of movement. Pockets are positioned for accessibility and functionality the waistband is specifically designed to ride comfortably under a pack and an integrated webbing belt secures the fit. 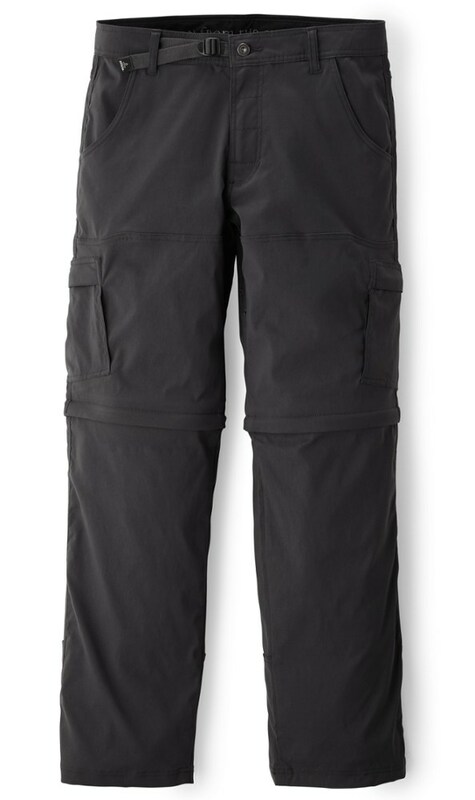 BIG TERRAIN Balancing durability with weight the Lefroy Pant is part of Arcteryx Traverse a comprehensive collection of products built to explore the mountains and big terrain on foot. Comprised of footwear packs and apparel everything works together to deliver Arcteryx freedom of movement performance and reliability. 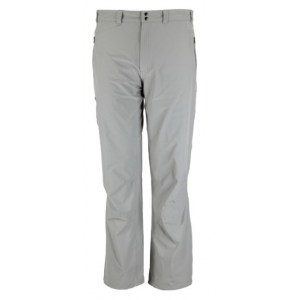 With a focus on hiking and trekking in warm weather, Arc'teryx Lefroy Pants have a clean, simple design resulting in relaxed aesthetics suitable for travel and casual wear.